Free $100 Visa Gift Card,when you get a Dental Exam, Cleaning & X- ray package. Mention the Specials when you call! Centre Dental is a modern dental clinic, specialized in advanced diagnostics and treatment of dental and oral disorders. Everyone needs a trustworthy good dentist. If you are looking for an experienced dentist or family dentist in Richmond Hill, Thornhill and York with a friendly and professional staff, you can find the perfect balance of quality service and a comfortable, easy-going atmosphere at Centre Dental Office. Our dentists will do their best to make you feel at home and provide you with all your dental needs in Richmond Hill and Thornhill. Good oral hygiene begins at birth. 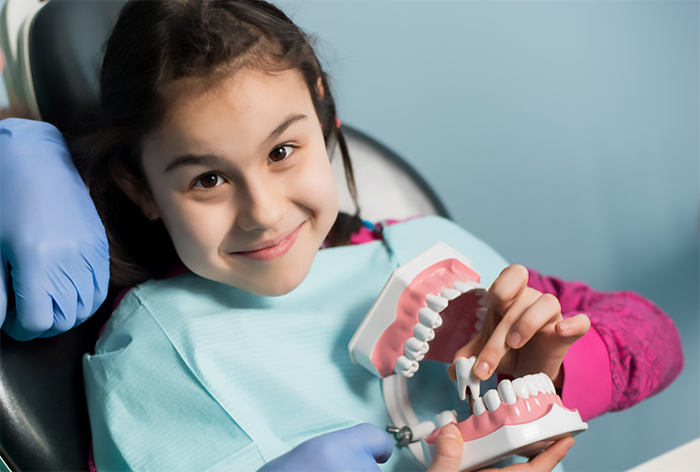 We invite you to our Dental office in Richmond Hill with your kids. 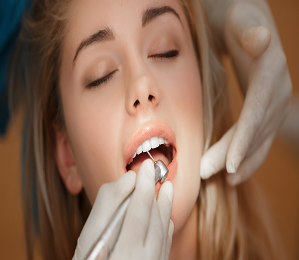 With over 20 years of experience we craft beautiful smiles. Visit us for a free consultation. 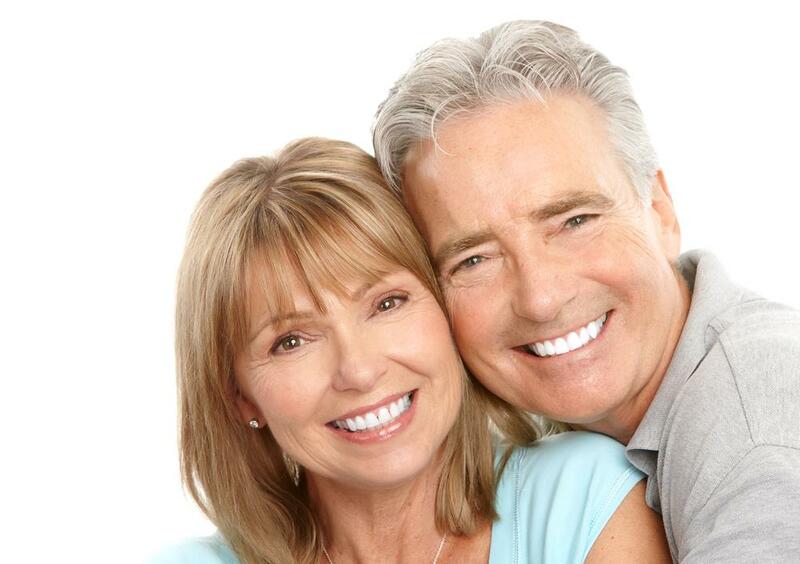 Dental implants are popular for replacing missing tooth. 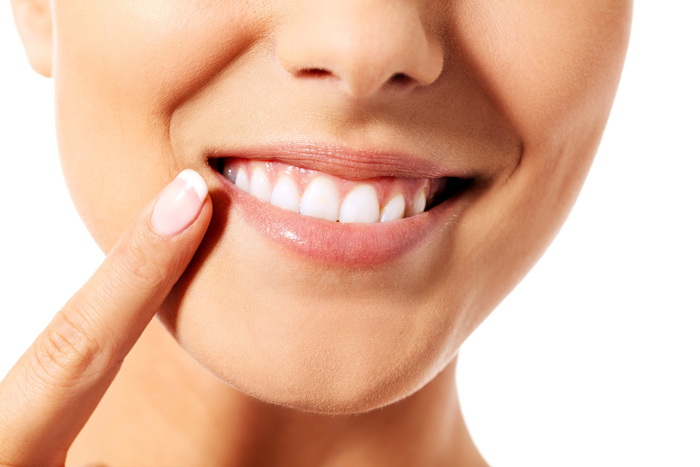 You can count on us for your Dental Implants. Dr.Amir Zibaei & Dr.Atoosa Parsi both have over 20 years experience in all dental fields such as Family Dentistry, Cosmetic Dentistry, Kids Dentistry,and full mouth rehabilitation. 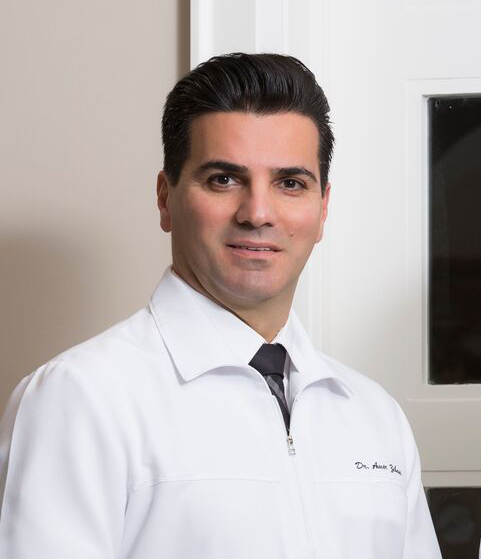 Dr.Zibaei and Dr.Parsi have made a name for themselves as the go to dentist in Richmond Hill, with their expertise in dentistry,friendly doctors and staff, comfortable environment, extended hours,and friendly pricing. You are always greeted with beautiful smiles. The staff takes no shortcuts. This is the place to go for all your dental needs in the Richmond Hill area. I am always happy and satisfied after leaving my beautiful dentist. She always make me happy and fulfills my complaints regarding my teeth. Really love my dentist and her service. I avoided the dentist for years. Dr. Parsi is gentle, efficient, I am always seen on time. Great dentist, great esthetic dentistry. Would definitely recommend her to everyone!